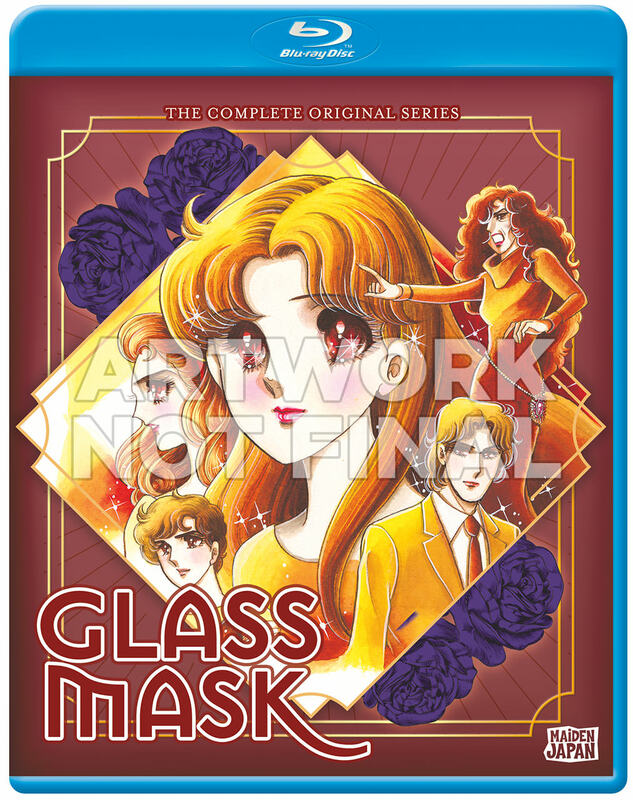 Glass Mask (1984): Complete Collection (Blu-ray) due out on 9/4/18. I'm glad that they kept the preliminary cover art for this one. And the discs are looking nice as well. 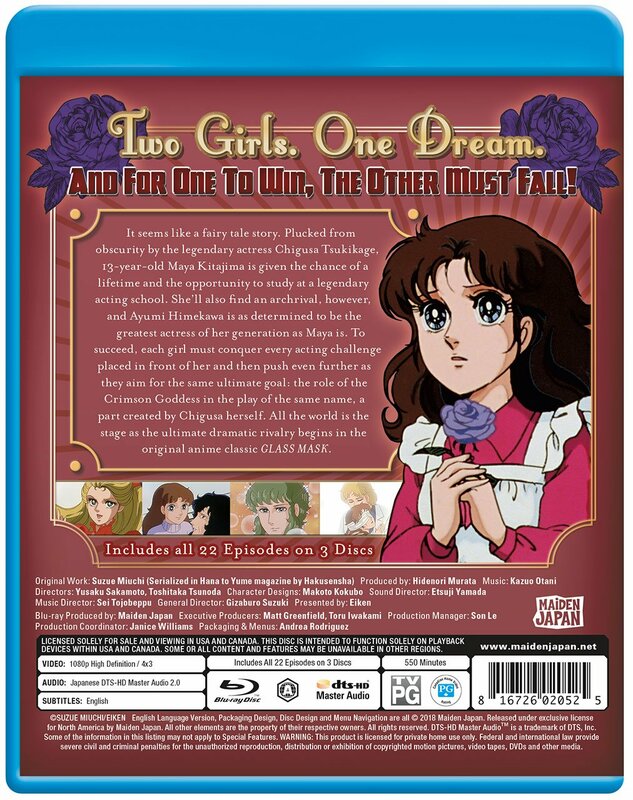 There is a typo on the back, the series is 23 episodes not 22. Hopefully that gets caught before production. *though it seems they have the running time for 22 episodes as well :S. Very confused. There are 22 episodes on this release. Ep 23 was a recap episode and is not included. That's a great choice there as it is so totally 80's. Man that retro cover. Looks amazing! Screams THIS IS FROM THE 80's!! I LOVE it! Love the cover and I love the fact that this is coming over. 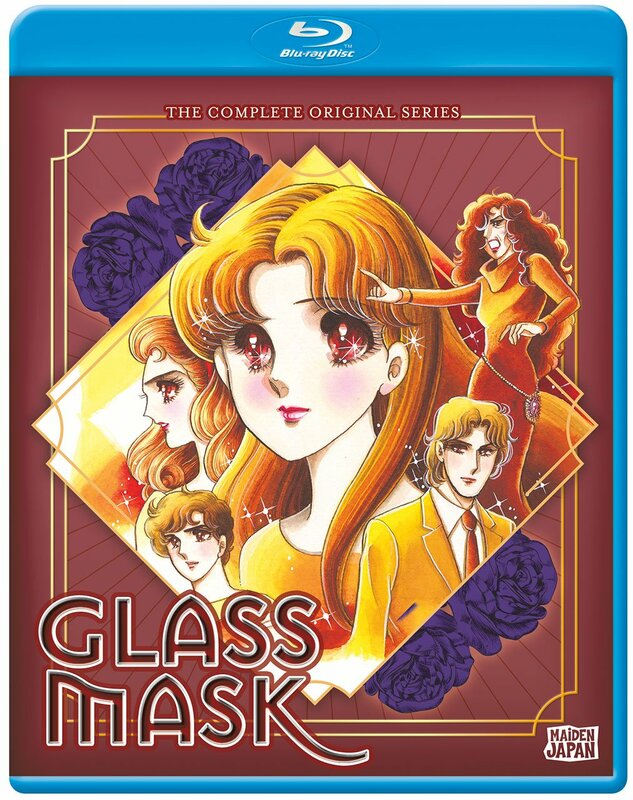 A classic 80's Shoujo on Blu!? I'm so happy to see things like this happen for us Anime enthusiasts. 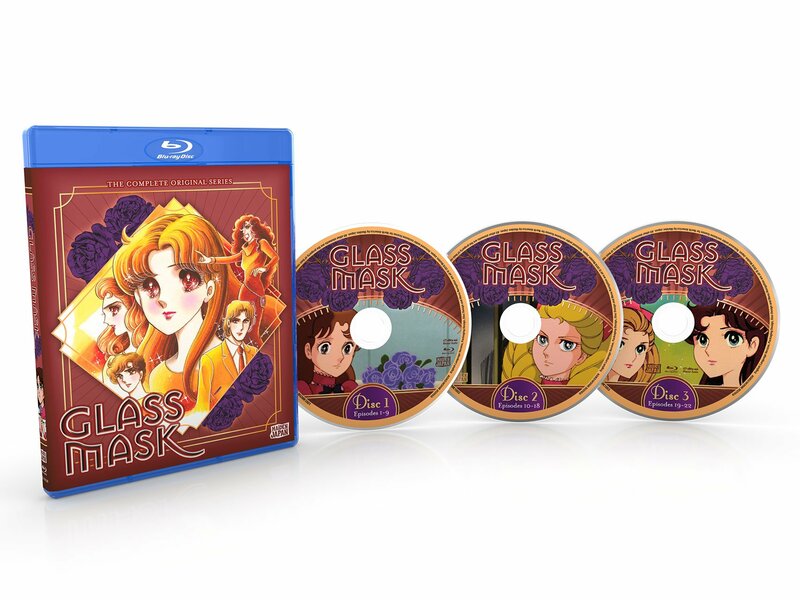 I've only ever watched episode 1 of this and I thought it to be interesting so I will happily buy this BD set.